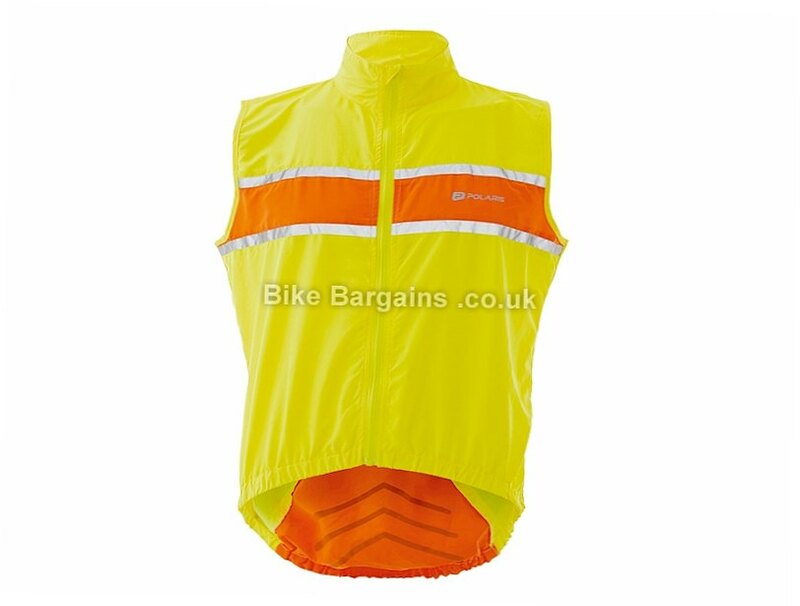 Here are some more cycling gilet deals! 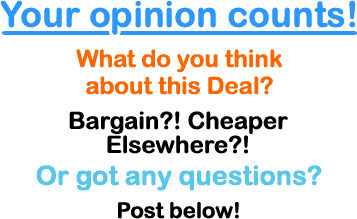 Or check out all of my Cycling Gilets deals! 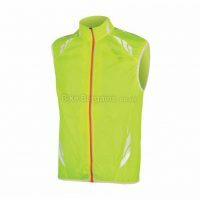 In cycling terms, a gilet is a form of sleeveless vest, which usually offers protection against the wind, rain and rest of the elements. 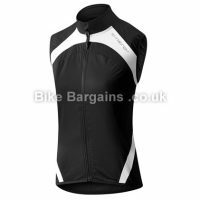 A zipper at the front provides an effective method of adjusting your body temperature, and many models also include pockets at the rear, as well as breathable panels to help cool your body further. 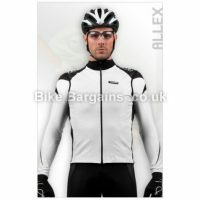 They're a popular addition to both road & MTBers wardrobes due to their versatility and effectiveness all year round. 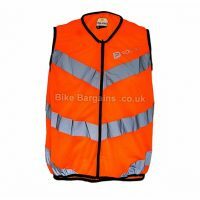 My gilet section features all of the deals I've found online, listed in order of discount, with available sizes and colours provided where appropriate.